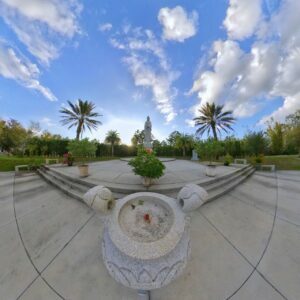 On February 23, 2019, I went to the White Sands Buddhist Center located in Mims, Florida. The Buddhist center is a beautiful hidden gem in north Brevard County. While I went out at the end of the day, close to sunset, there were only a few other people there enjoying the grounds. The area was extremely peaceful and I could have visited longer. 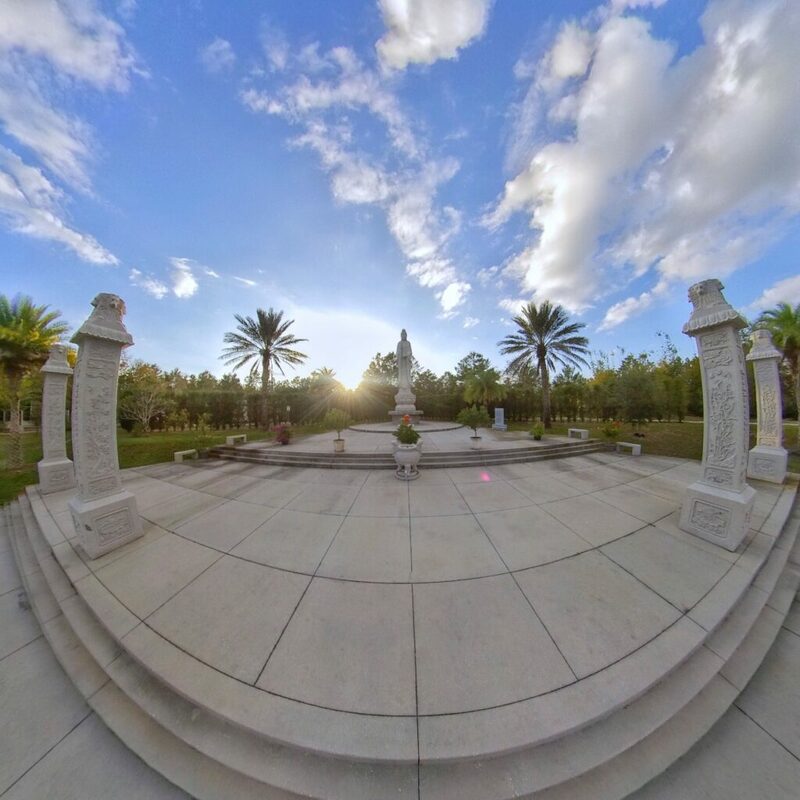 Open to the public, the white sands Buddhist center is home to three of the largest granite Buddha statues in the state of Florida. The statues are accompanied by other granite statues/fixtures, a gift shop, prayer areas and more. The center is open to the public from dawn to dusk. 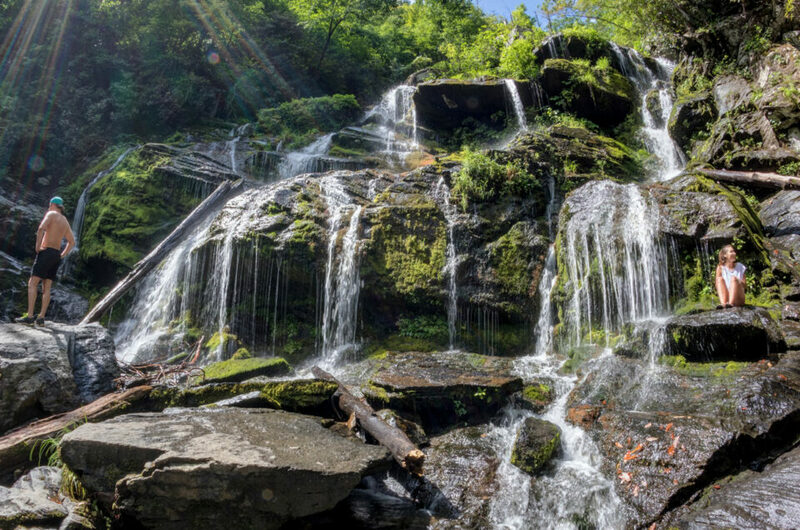 I highly suggest people come out here and check out the views, the peacefulness and the beauty the area has to offer. Here is a short video that I made while walking around the White Sands property looking at all the cool stuff. Make sure you click on the gear icon and change the setting to 1080 to watch in full high definition. 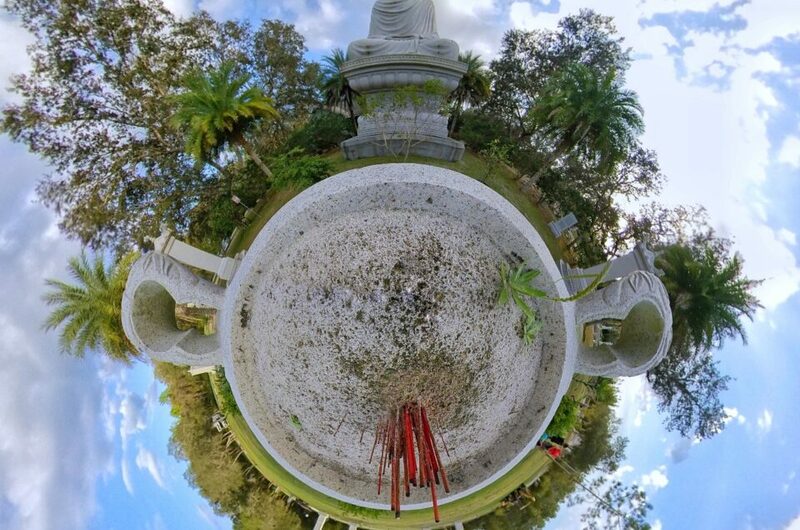 View some 360-degree panoramic images I photographed at some of the Buddha statues. 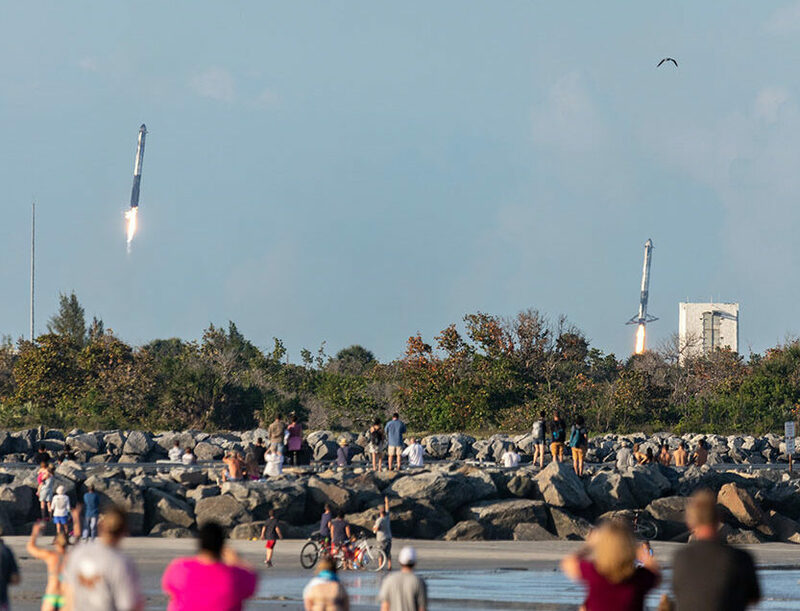 To view the interactive 360 images, click the play button below. If you would like to see some more images from my trip to the Buddhist Center, you can view some little planet images in this gallery. You can learn more about the Buddhist Center on its official website.